This month’s edition of Performance Counts comes to us from Deputy Director Tracie Guy-Decker. Read more posts from Tracie by clicking HERE. 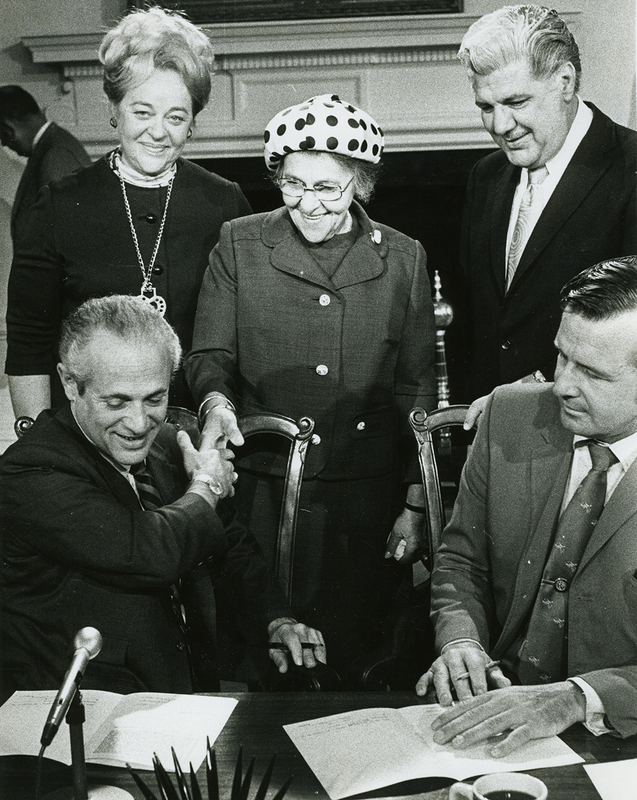 In 1971, Isaac M. Fein, the founder of the Jewish Historical Society of Maryland (predecessor to the JMM), published a comprehensive history of the Jewish community of Baltimore. 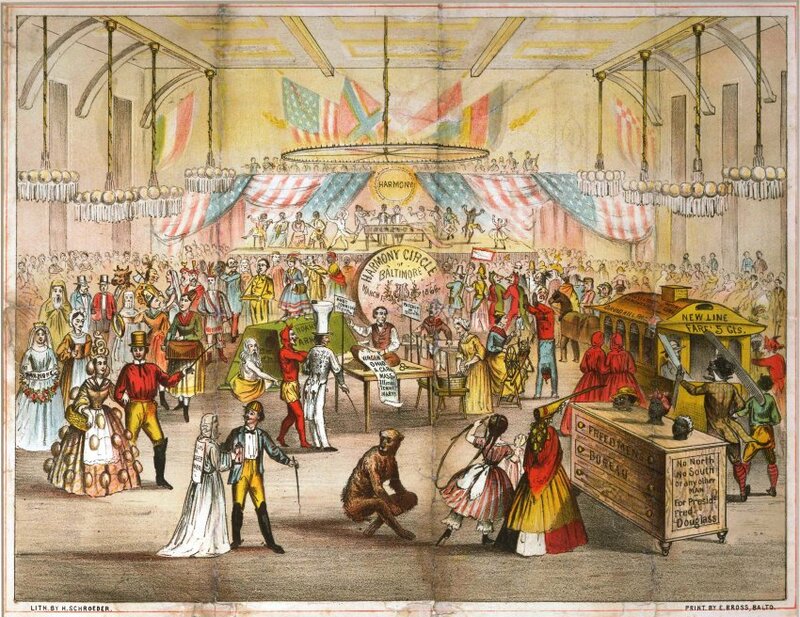 The Making of An American Jewish Community: The History of Baltimore Jewry from 1773 to 1920, was originally published by the Jewish Publication Society of America and then re-released by the Jewish Historical Society of Maryland in 1985. It is an excellent book, and one that our Senior Vice President, Dr. Robert Keehn, recommends to friends and family alike. In 2008, JMM’s then-director Avi Decter and JMM’s then-researcher Deb Weiner started talking about the successor to the Fein book. 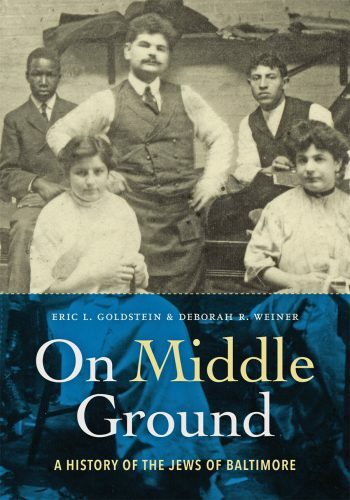 Deb suggested they bring in their colleague, Eric Goldstein to help research and write, and so began a journey that is scheduled to reach its finish on April 10 at 6:30pm with the official launch of On Middle Ground: A History of the Jews of Baltimore. We have notes in our institutional archives from a conversation the two colleagues had on August 28, 2008. Questions they were asking themselves included: How would they structure it? How could they update and complement the research Fein had done and tell the story into the twenty-first century? How could they include some of Gil Sandler’s important and compelling storytelling work? What distinguishes Baltimore’s story from other American communities? The questions were intriguing to Museum staff and board, as well as some important patrons. 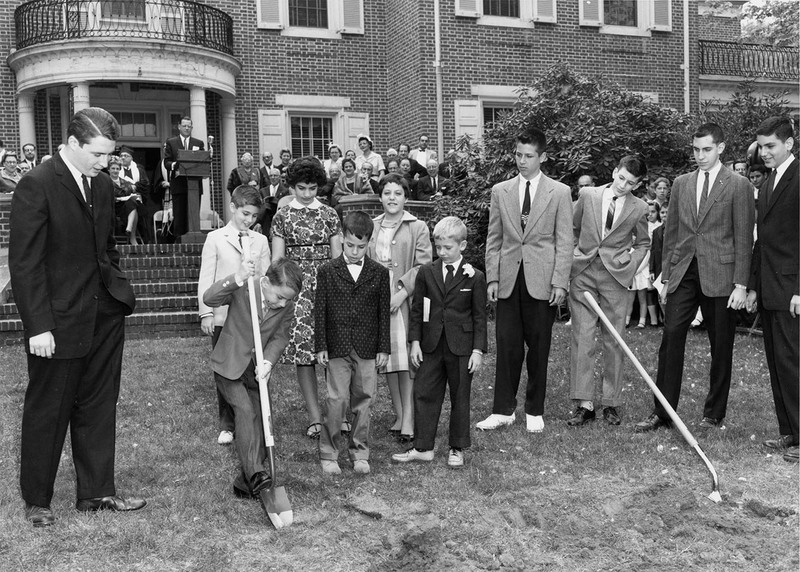 At least seven donors made the book research, writing, and publishing happen, including: the Richard and Rosalee C. Davison Foundation, Willard and Lillian Hackerman, the Whiting-Turner Contracting Company, the Leonard and Helen R. Stulman Charitable Foundation, and the Joseph and Harvey Meyerhoff Family Charitable Funds. 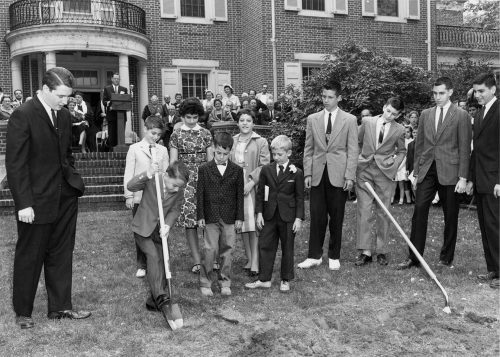 Additional financial support for the project was provided by the Southern Jewish Historical Society and the Tam Institute for Jewish Studies at Emory University. Johns Hopkins University Press (JHUP) is the publisher of the work, per a contract signed between the two entities nearly five years ago. The questions from ten years ago are now answered in the JHUP/JMM publication of five chapters (plus an introduction and an epilogue) across 320 pages of historical storytelling. An additional 46 pages convey 907 footnotes. And because this is a work created by and with the Museum, more than 130 images–curated from our collections or borrowed from colleagues at more than 20 other institutions or private collections–punctuate the story. And what a story it is! Ranging from the eighteenth century until the twenty-first, On Middle Ground presents compelling characters and absorbing dramas. The authors argue that Baltimore, with its multiple modes of in-the-middle-ness (as a port for both products and people, and as an in-between space—geographically and culturally—bordering both north and south), created an environment that made it a microcosm of the broader American (Jewish) story. 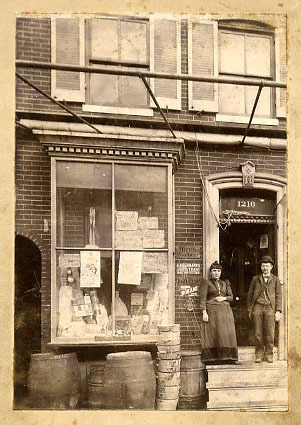 At the Museum on April 10, Deb Weiner will give a preview of the story with a book talk entitled Life on the Border: The Role of Place in Shaping the Baltimore Jewish Experience. Gill Sandler will also be there to entertain and enlighten as he is wont to do. If you can’t make April 10 (or you want to collect that second signature on your personalized copy! ), co-author Eric Goldstein will join us at the Museum on May 9, sharing a different aspect of the book with a talk entitled Myth vs. Reality: The Maryland Jew Bill in Historical Context. Whether or not you can make it to the official launch event, we hope you’ll come see us soon, and pick up your copy of the book at Esther’s Place!